Depeche Mode co-founder Martin Gore will release a solo album next month, now sharing a video for one of its tracks. ‘MG‘ is the second lone full-length from Gore and follows on from 2003’s ‘Counterfeit²’. The 16-track instrumental LP will be released on April 27 via Mute. 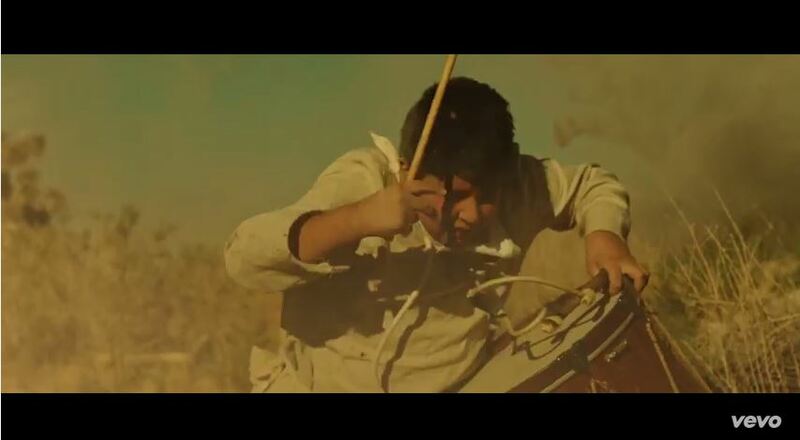 First, watch the video for ‘Europa Hymn’ below. ‘Europa Hymn’ is the first taste of ‘MG’ – Martin Gore’s upcoming 16-track electronic instrumental album – out on 27/28 April on Mute. 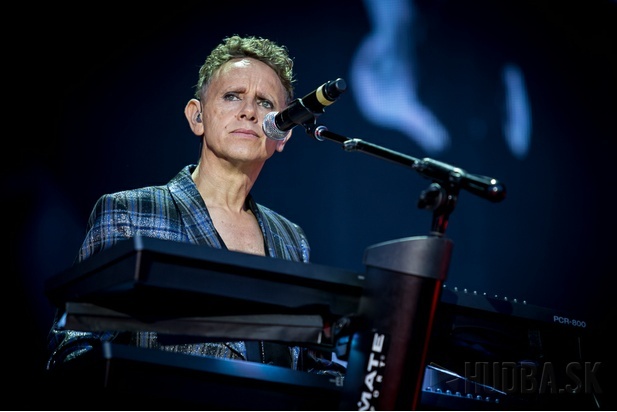 Martin Lee Gore (born 23 July 1961) is an English songwriter, singer, guitarist and keyboardist, and also producer, remixer and DJ. He is a founding member of Depeche Mode and has written the majority of their songs. His work now spans over three decades. Gore’s best-known compositions include hits such as “Personal Jesus“, “Enjoy the Silence“, “I Feel You“, “People Are People“, “Everything Counts“, “Shake the Disease” and “Never Let Me Down Again“. In addition to composing music and writing lyrics for Depeche Mode songs, he has also been lead vocalist on several, and usually solo (some examples are, “Somebody“, “A Question of Lust” and “Home“), as evidenced by most of the Depeche Mode concerts, and has been a backing vocalist on many others. In 1999, Gore received the Ivor Novello Award from the British Academy of Songwriters, Composers and Authors for “International Achievement”. Gore lives in Santa Barbara, California. He started dating lingerie designer and model Suzanne Boisvert after meeting in Paris in 1989. They married in August 1994. He has three children with Boisvert: daughters Viva Lee Gore (born 1991) and Ava Lee Gore (born 1995), and son Calo Leon Gore (born 2002). Gore and Boisvert divorced in 2006. Gore married Kerrilee Kaski in June 2014.